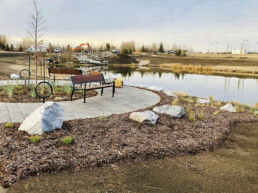 In Evergreen, gorgeous natural scenery is accented by its thoughtful amenities and trail system, making it one of Red Deer's most outstanding neighbourhoods. The first showhomes in our showhome parade are beginning to open. Meanwhile, the first families are moving into Evergreen. 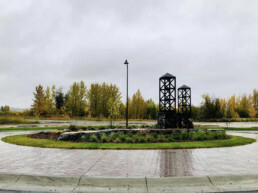 If you're looking for your opportunity to live in Red Deer's most natural community, don't wait! 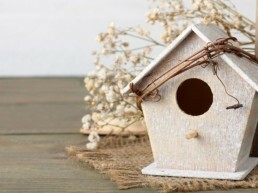 Lots in phase 1 are selling quickly. It's easy to look forward - to the next holiday party, next week, or event next year. We're ready to take on 2019, but the holiday season is a reminder to slow down and use this time to reflect. 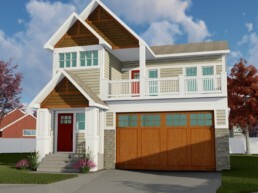 For the first time, we will add new housing options to the Red Deer market, like Streetscape Homes. Watch the conceptual video for Evergreen in its entirety + enter our contest! 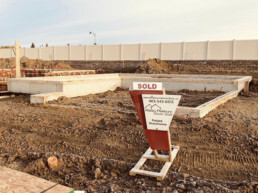 11 of Red Deer’s finest home builders will execute Evergreen’s vision. 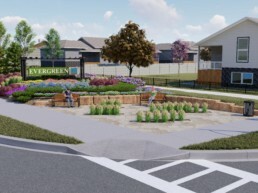 Today we are pleased to announce the 11 home builders who will build Evergreen’s first phase.